Wastewater treatment system is strictly required for Arabica coffee processing. Currently, because of large processing capacity and waste water is quite a lot, so our company is particularly carried about wastewater treatment issues and we invested carefully this system. The water after treating must be not only clean, but also safe to the environment as well as the surrounding water company. 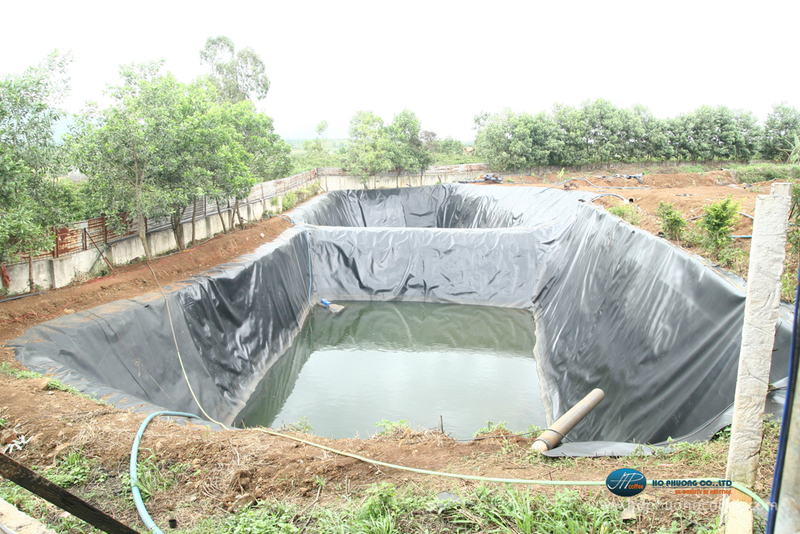 At moment,our company is using a modern wastewater treatment system which is manufactured by the Technology of Singapore. This system is installed and regularly maintained by the Southern Environmental Technology Stock Company. 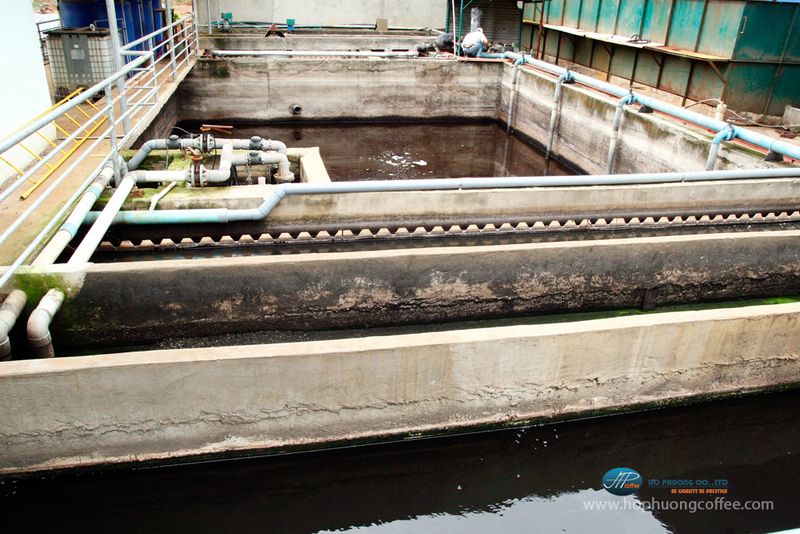 The treatment system consists of two parts with a total capacity of treating wastewater is 600m3/day. 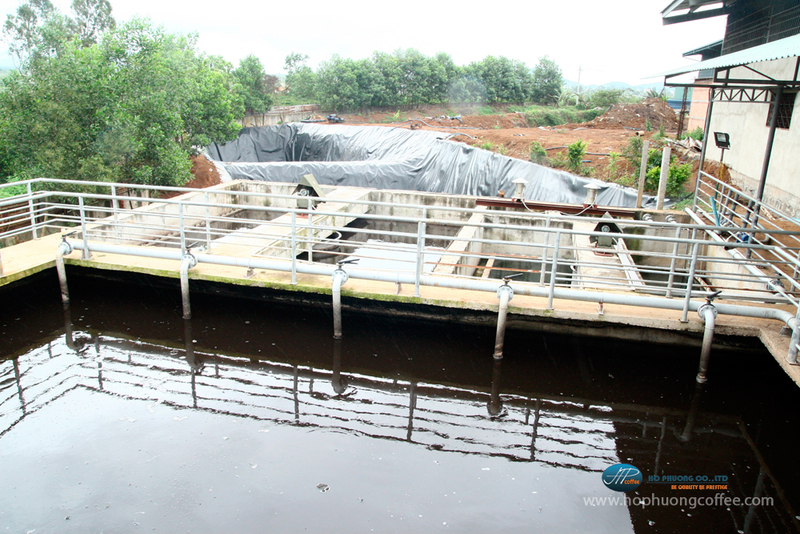 With this system, the treated waste water is class B standards for industrial waste water and QCVN 24:2008/BTN&MT national standards of Ministry of Natural Resources and Environment of Vietnam for industrial wastewater.